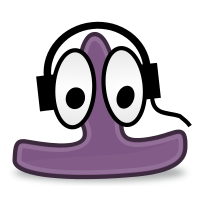 gPodder is a simple, open source podcast client written in Python using GTK+. In development since 2005 with a proven, mature codebase. The latest version is 3.10.8, released 2019-04-04. Read the release notes. Older releases are available from github.